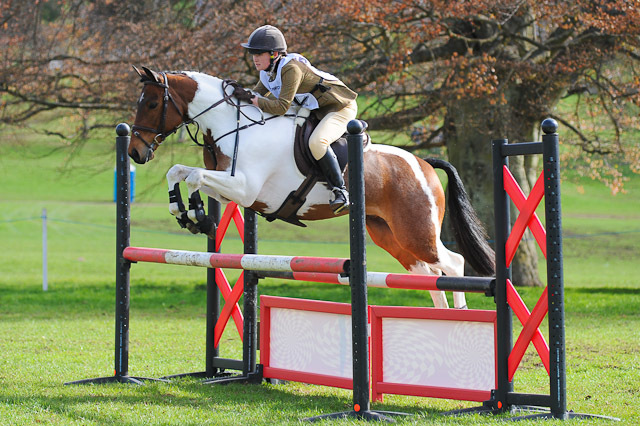 I was photographing the showjumping at the Fife Hunt Pony Club ODE at Scone today. They had a lot of competitors which made for a long day, but it all seemed to go off very well. 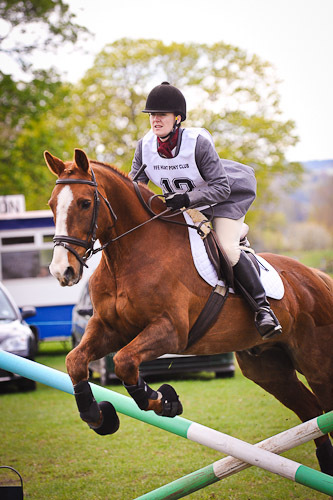 This entry was posted on Sunday, May 2nd, 2010 at 8:48 pm	and is filed under Equestrian Photography, Event Photography, Perthshire, Pony Club, Show Jumping. You can follow any responses to this entry through the RSS 2.0 feed. You can leave a response, or trackback from your own site.